Despite describing female genital mutilation (FGM) as “despicable,” a federal judge has deemed a law banning the horrific practice unconstitutional. On Tuesday, U.S. District Judge Bernard Friedman dismissed charges against several medical doctors in Michigan who carried out the procedure — almost exclusively performed for religious purposes — on underage girls. Friedman sided with defense lawyers who argued Congress overstepped its authority when it passed legislation in 1996 banning FGM nationwide, according to Fox News. Specifically, the judge claimed the law violated the commerce clause of the U.S. Constitution. 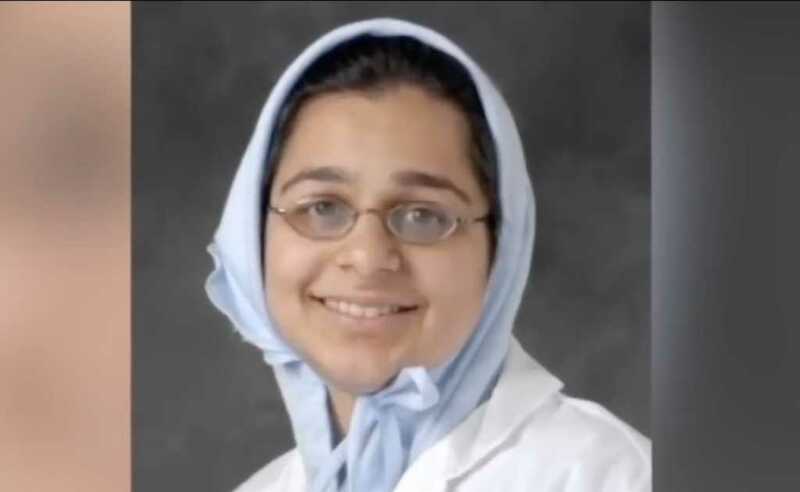 The judge’s ruling essentially nullifies the charges against Jumana Nagarwala, a doctor who performed the grotesque procedure, which is practiced by radical Muslims and comprises the partial and complete removal of the external female genitalia for non-medical reasons, on nine underage girls from Michigan, Illinois and Minnesota. Nagarwala was first arrested and charged in 2017. Prosecutors believe Nagarwala headed an operation that lasted more than 12 years, involved seven other people and led to the mutilation of roughly 100 other girls. It’s important to note that, while the charges against her for performing FGM have been dropped, she and her co-conspirators still face conspiracy and obstruction charges that could send them to prison for decades, The Detroit News reported. Gina Balaya, a spokesperson for Matthew Schneider, the U.S. attorney for the Eastern District of Michigan, said the prosecutor plans to review Friedman’s ruling before deciding whether to proceed with an appeal. Nagarwala’s attorney, however, is very pleased with the judge’s decision. “We are very excited about today’s ruling, although the victory is bittersweet given we fully anticipated our client being vindicated at trial on those charges,” Molly Blythe said in a statement. Currently, 27 states — now including Michigan — ban FGM. The World Health Organization believes more than 200 million girls and women alive today have endured the deplorable practice.